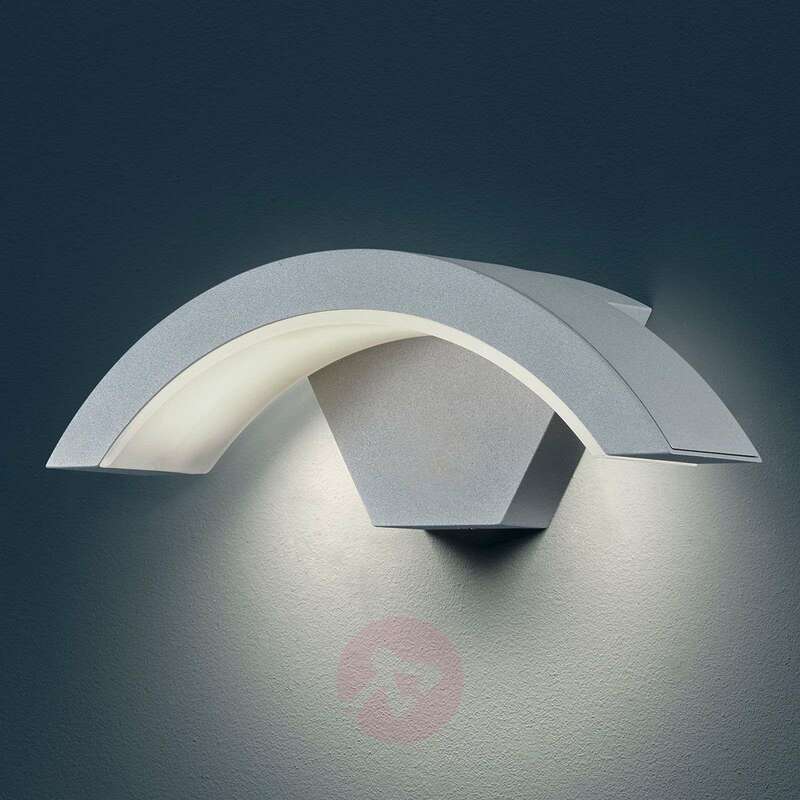 The LED outdoor wall light from the Ohio series guarantees optimum illumination of the entrance area. With its 6 watt LED, it provides a warm white light output of 420 lumens and also saves energy. Moreover, it is also not affected by the most extreme weather conditions as it is protected by the protection class IP54. It is also made of sturdy die-cast aluminium.